Having a well-functioning furnace that you and your family can rely on is a must, especially in Ohio where the winter months can be especially brutal. Though we expect that our furnaces will perform how we need them to when we need them to, the life of a furnace is limited. Generally, furnaces last roughly 15 years before they begin to fail. Signs that your furnace may have seen better days include irregular or inconsistent heating, a sudden rise in energy bills, and sometimes rattling or humming noises emanating from inside the furnace. If your heating system is showing any of these symptoms, call Forquer Heating and Air Conditioning, Massillon’s most trusted and reliable furnace repair and replacement contractor. Have you been looking for ways to make your home more energy efficient and reduce your annual heating costs? 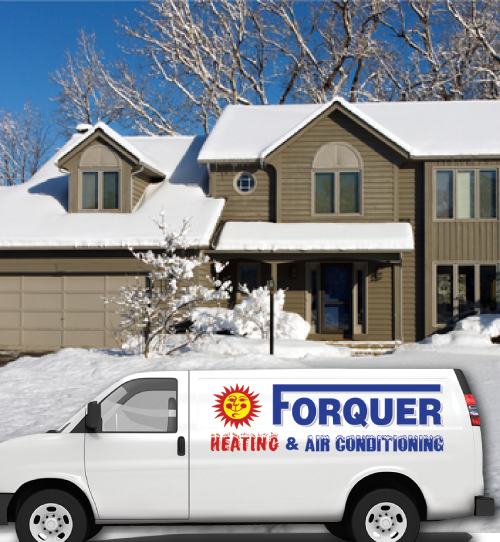 Forquer Heating and Air Conditioning carries a full line of energy-efficient furnaces, heat pumps, and air conditioners that are designed to reduce the energy expenditure of heating and cooling your home. Not only are these new furnaces greener, but they also greatly reduce your energy bills, making them a wise investment for a furnace replacement. If you are ready to upgrade your home with an energy-efficient HVAC system, call Forquer today! We are the Massillon community’s choice for heating repair, installation, and replacement. When your furnace breaks and your home gets too cold for comfort, call Forquer Heating and Air Conditioning for emergency repair services. Our skilled team of technicians is available 24/7 to repair your heating unit so your home and family can get back to warmth quickly. 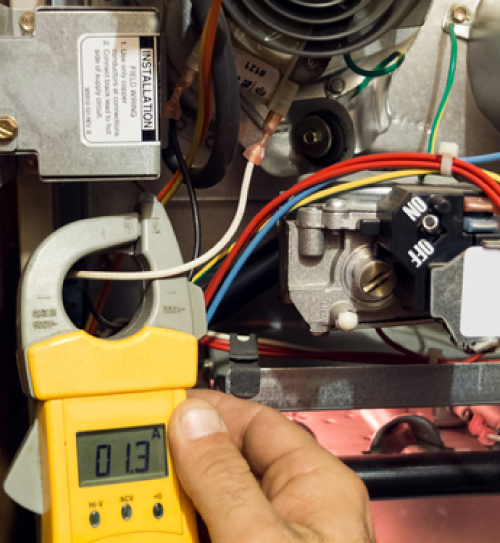 We can repair all makes and models of heating systems, and our team of experts is the Massillon community’s most trusted choice for emergency repairs.